Julia Creet is an Associate Professor of English at York University in Toronto. She specializes in memory studies, literary nonfiction and sexuality studies (in a former life). She is the co-editor (with Andreas Kitzmann) of "Memory and Migration—multidisciplinary approaches to memory studies"(University of Toronto Press 2010), and the producer and director of a documentary, “MUM,” (2008) about the memoirs of a holocaust survivor who tried to forget. “The Unread Novel,” a book of documentary fiction based on the same story, is in progress. Julia Creet has published numerous essays and book chapters on memory and testimony, identity and sexuality, in various academic and literary publications including European Studies, The Journal of Aesthetics and Culture, differences, Applied Semiotics, Paradoxa, English Studies in Canada, Resources for Feminist Research, Toronto Life, West Coast Line and Exile. Several of her essays have been translated into Hungarian and Polish and others published in edited collections in Sweden, Poland and the Netherlands. David B. Goldstein is an award-winning poet, critic, and food writer, whose work has appeared in magazines, newspapers, and journals across Canada and the US. He has published two poetry collections, Lost Originals (2016) and Laws of Rest (2013), which The Globe and Mail called “sly, strange poems one can live within.” His first scholarly book, Eating and Ethics in Shakespeare’s England, shared the 2014 biennial Shakespeare’s Globe Book Award. 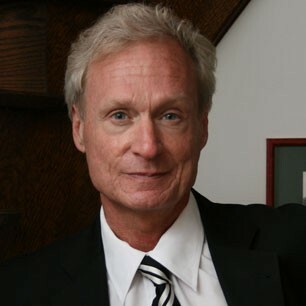 He has co-edited two essay collections devoted to Shakespeare, and writes essays on early modern literature, Emmanuel Levinas, food studies, ecology, and contemporary poetry. The Writers' Trust Fiction Prize citation calls Michael Helm's new novel, After James, "a warning, a lament, a virtuoso engagement with our times" and "a singular, puzzle-box of a novel delivered in gorgeous prose." His other novels are Cities of Refuge, a Writers' Trust finalist and a Globe and Mail and Now magazine Best Book of the Year; The Projectionist, a finalist for the Giller Prize and the Trillium Award; and In the Place of Last Things, a finalist for the Writers' Trust Fiction Prize and the regional Commonwealth Writers' Prize for Best Book. B.W. Powe has been teaching in the English Department since 1995. He is a writer - poet, novelist, essayist, and critic. His influential writings on Marshall McLuhan, Northrop Frye, and Pierre Trudeau have been widely-praised, as have his poetry and novels, including Outage and These Shadows Remain, longlisted for the ReLit Prize. His current research has been into visionary and mystical traditions. He has also been involved in literacy initiatives involving both York University and Frontier College. B.W. 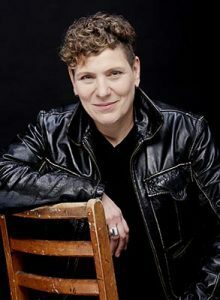 Powe is a member of the Graduate School of Film Studies in the Fine Arts Department, a fellow of the McLuhan Centre at the University of Toronto, as well as an honourary member of the High Table at Massey College. 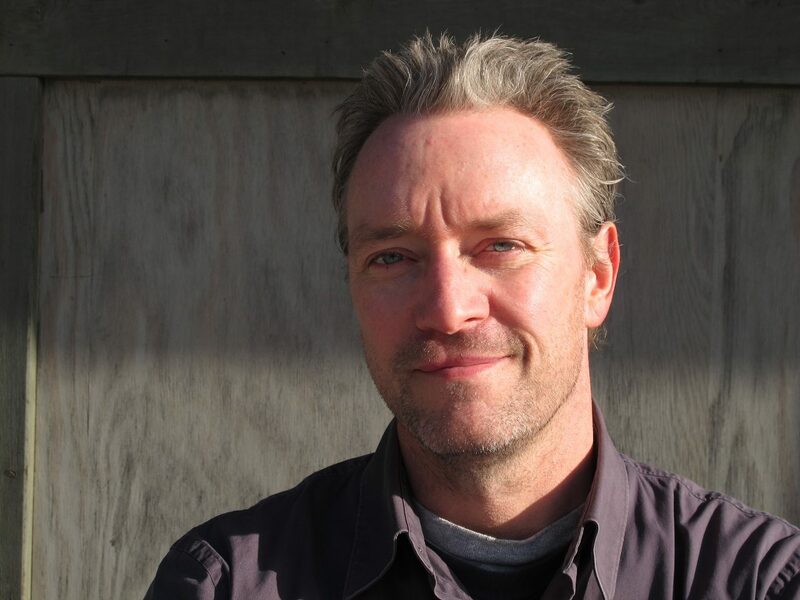 Andy Weaver specializes in contemporary Canadian and American poetry and poetics, with an emphasis on formally innovative and experimental texts. 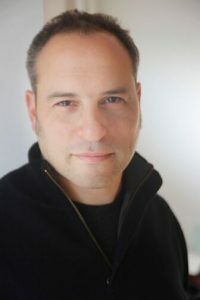 He has published three books of poetry, This (2015), gangson (2011), and Bees (2005), as well as critical articles on Darren Wershler and Robert Duncan, among others. His current research focuses on the relationship between contemporary poetry and political anarchy.